Vision Source Copperfield offers comprehensive eye care services and in-demand lenses and frames to Houston and the surrounding communities. Click or call to connect, and access the quality of vision care you deserve. 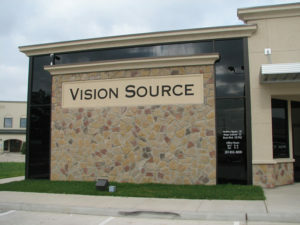 If you need a Houston, TX, optometrist, Vision Source is a great choice for comprehensive eye care for you and your family. From eye exams to treatment for a range of eye conditions and diseases, our highly experienced staff will provide personalized care. We also offer contact lenses, implantable contact lenses, and a wide selection of quality eyewear. At Vision Source, you’re treated like family, and new patients are always welcome. 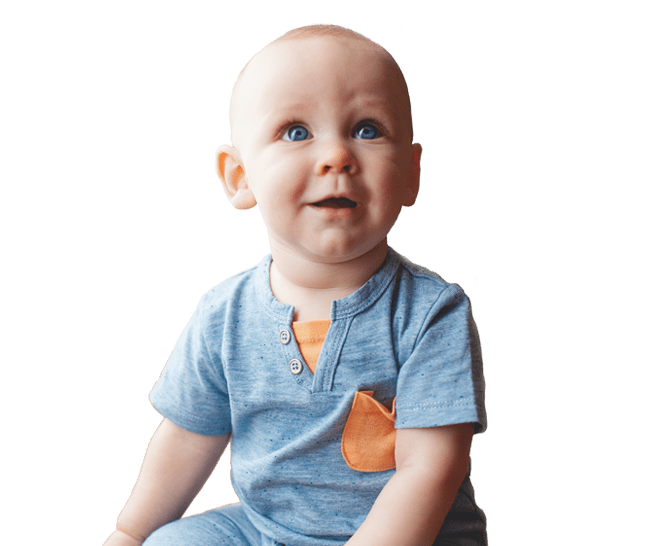 Rely on our attention to detail to deliver a positive, informative experience where your questions, needs, and concerns will be at the forefront of the care we provide. Call today to schedule an appointment with our Houston, TX, optometrist. Evening Appts Available Upon Request.